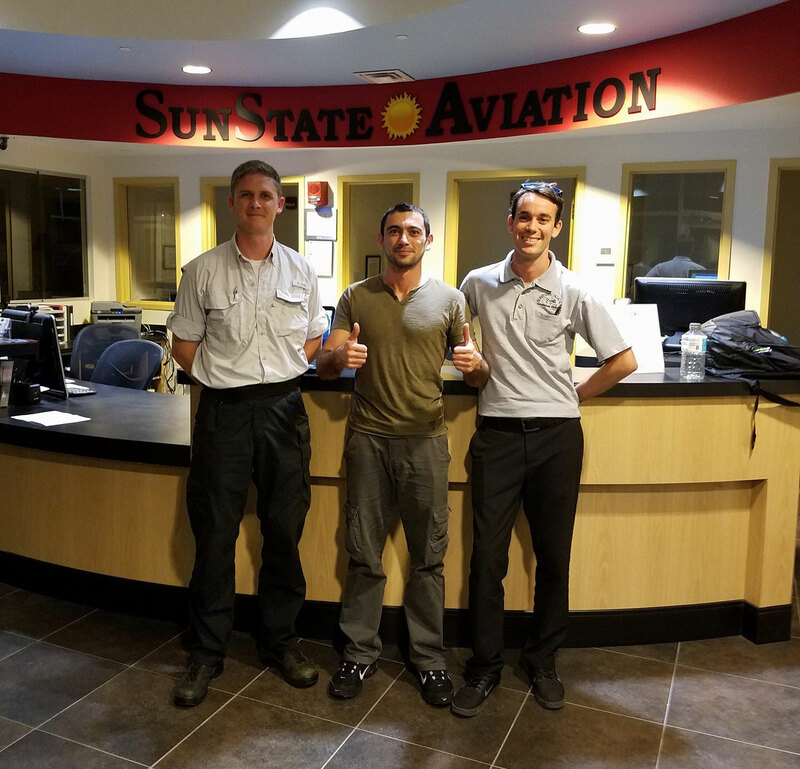 Recent Achievements at SunState Aviation! If there’s anything we love more than leaving the ground it’s the smiles we get to see on our students faces when they achieve. 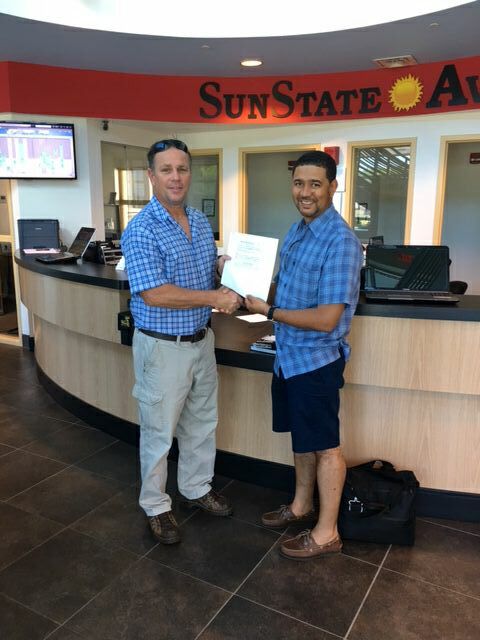 We post and celebrate every achievement at SunState Aviation from solo flights to new certificates. Check it out! 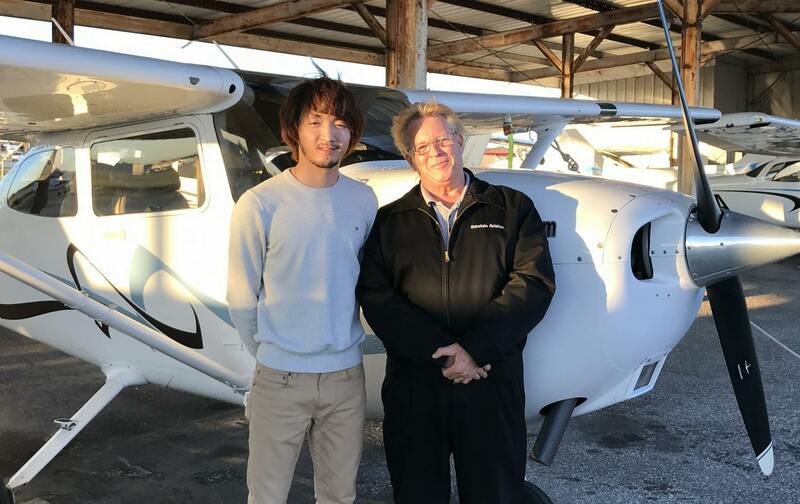 Shout out for Charles who has soloed for the very first time. Good job! 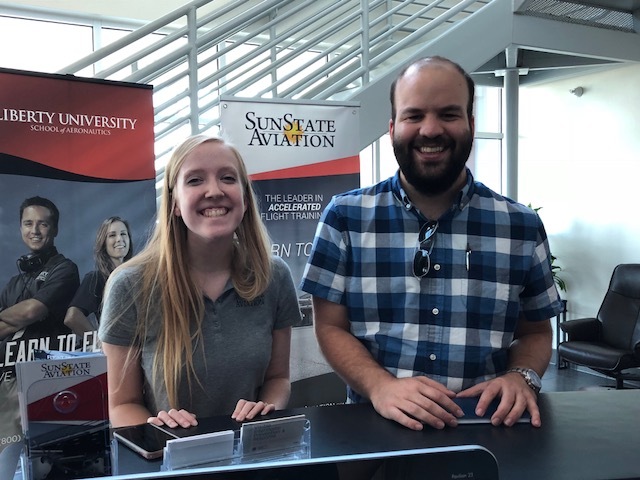 New Commercial pilot in the house! Give it up for Brad and for his instructor, Levi. Way to go team! 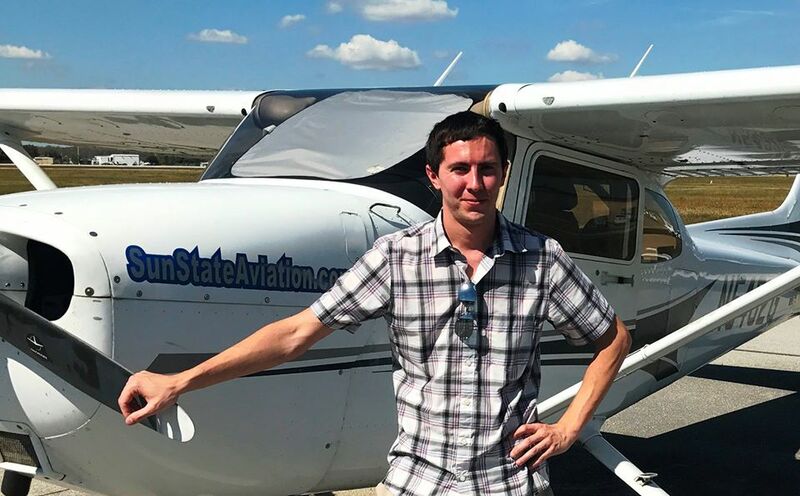 A big congratulations to Benjamin R. for passing his private pilot checkride yesterday! Big shout out for Benjamin who soloed for the first time this morning. Way to go Ben! 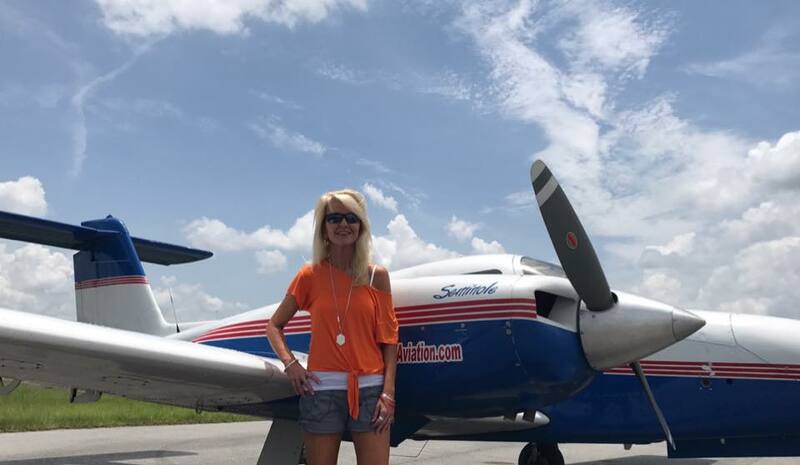 A big congratulations to Sherrie Harvey who passed her Multi Engine checkride yesterday! Way to go Sherrie!! 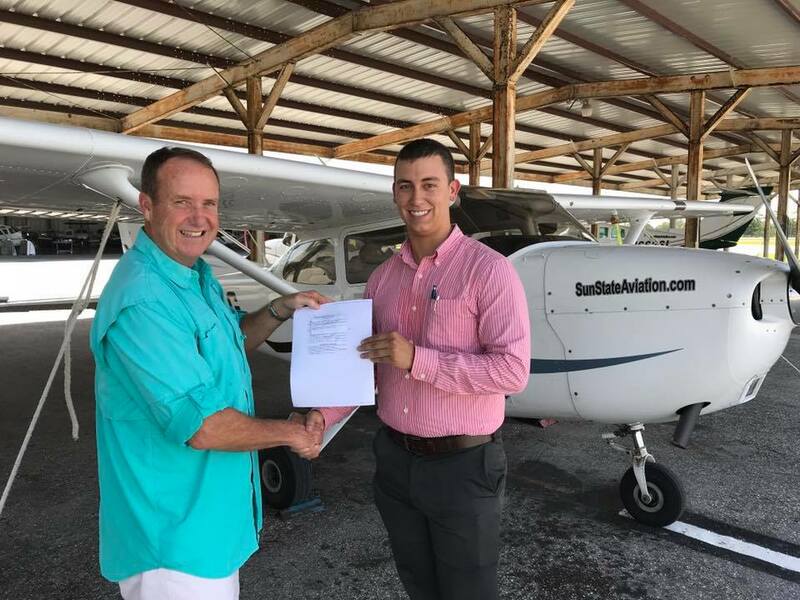 Congrats to Charel who passed his Commercial Pilot check-ride! 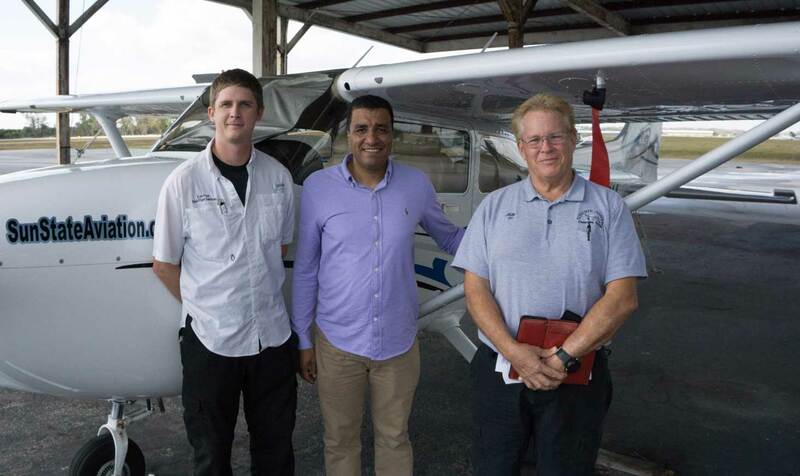 Congratulations to Ahmed A., who passed his private pilot checkride. Way to go Ahmed! Congratulations to Kelli T who passed her Private Pilot practical test. Way to go Kelli! 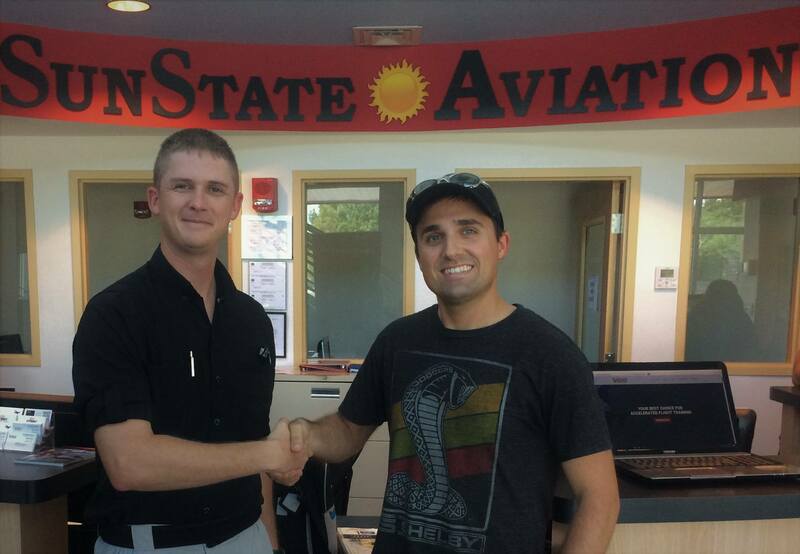 Congratulations to Travis A who passed his Private Pilot check-ride over the weekend! 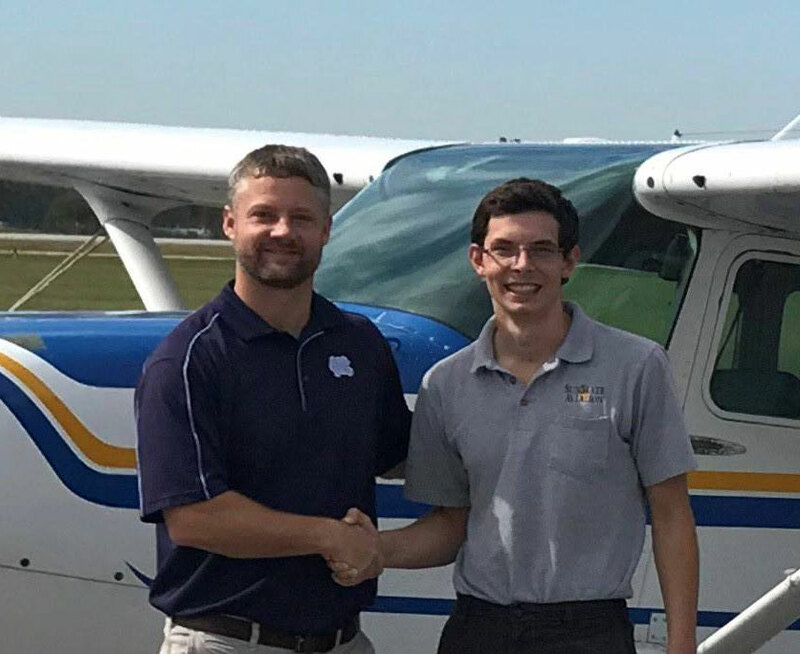 Another first solo! 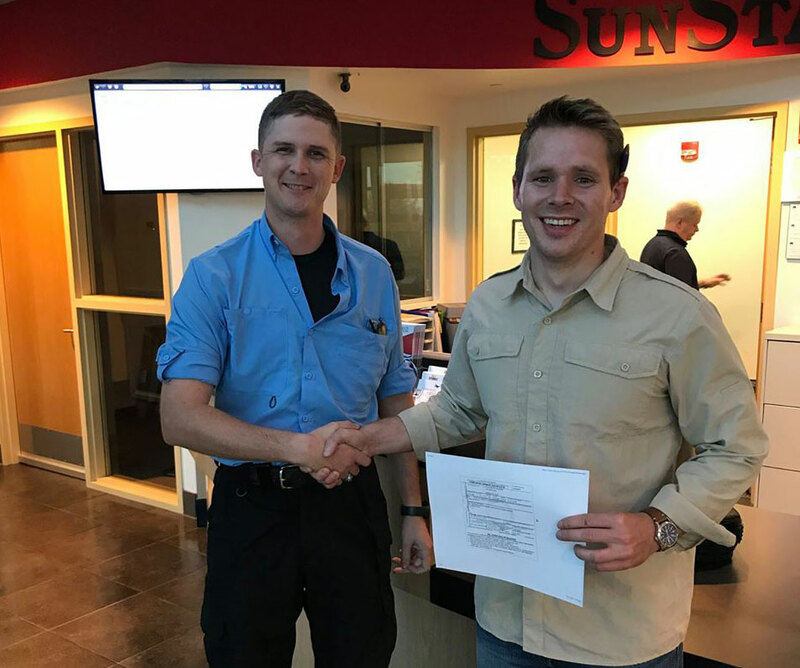 Congrats Doug C, pictured here with instructor Mike Spangler. 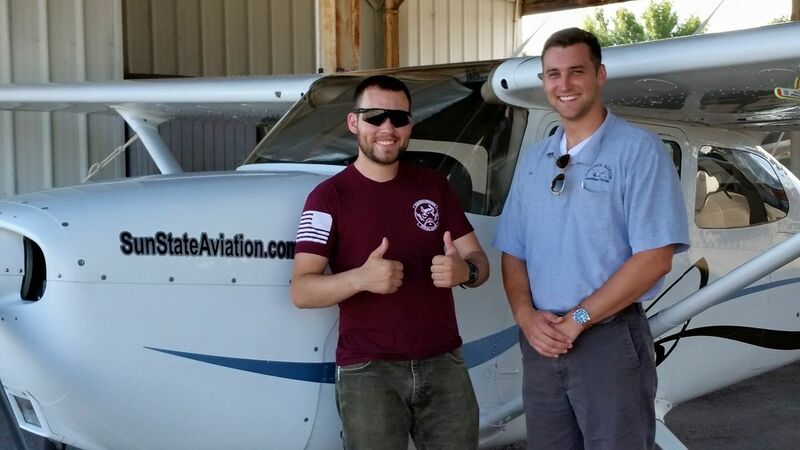 A big congratulations to Kenneth J. who just flew solo for the first time! 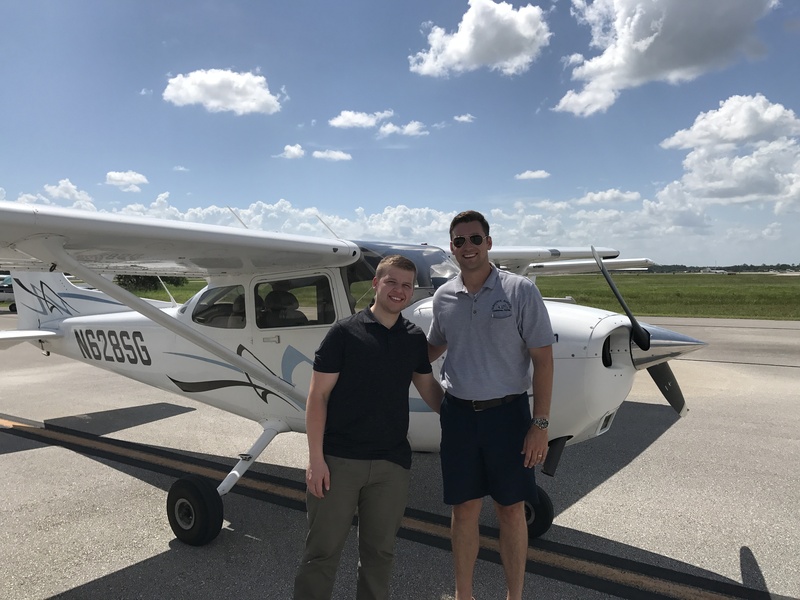 Congratulations to Ryan who completed his first solo flight today! 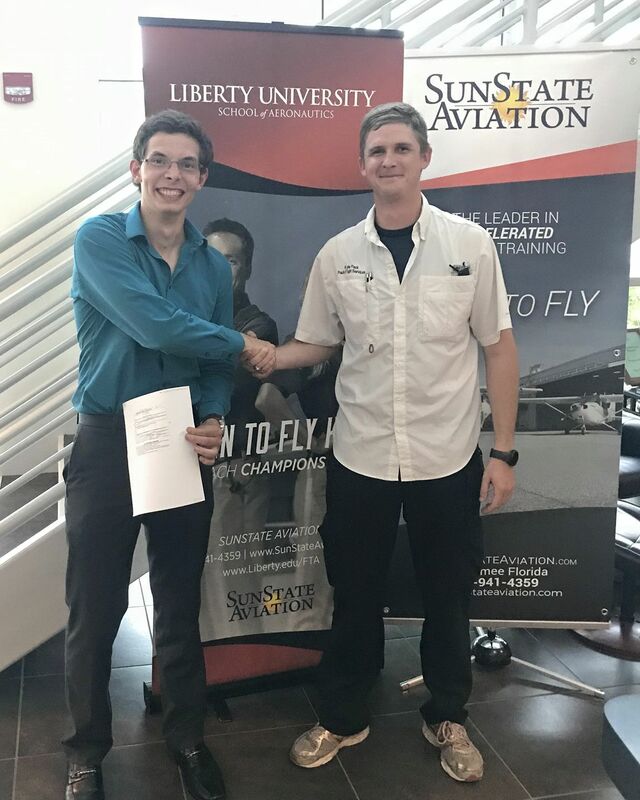 Congratulating Garrett, another of our Liberty University students who just added a fixed-wing rating to his Commercial Pilot certificate. Way to go Garrett! 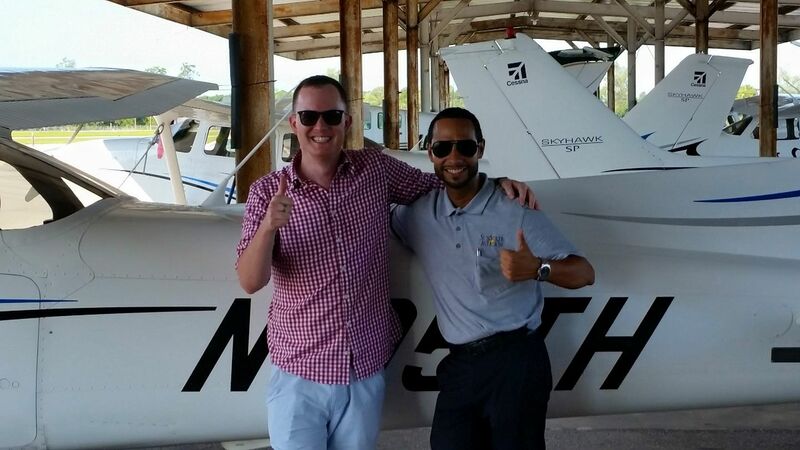 Congratulations going out to Paulo who passed his Instrument Rating check-ride this weekend. Way to go Paulo! 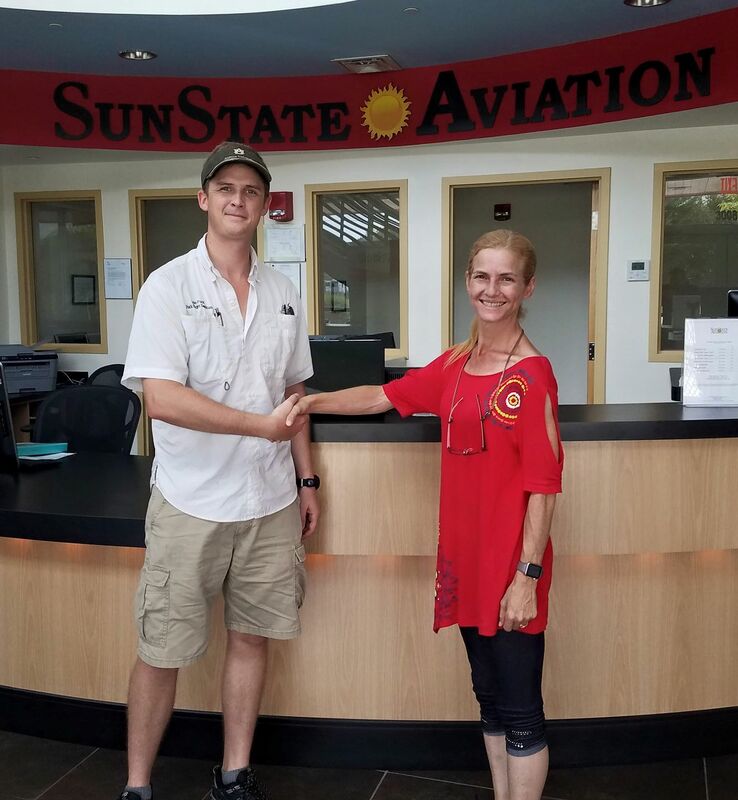 Congratulations going out for Shirley V who passed her Instrument Rating check-ride over the weekend. Way to go Shirley! 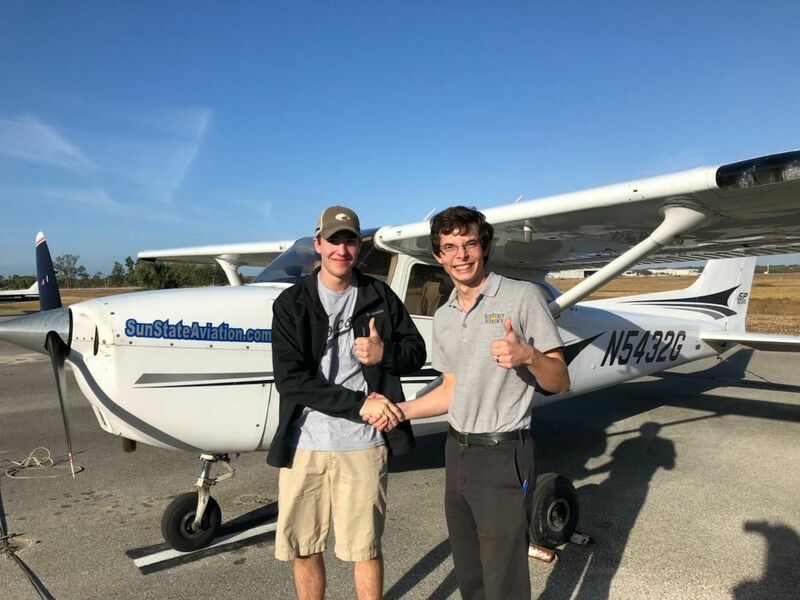 Shout out for Joe K who completed his first solo in 88Charlie! 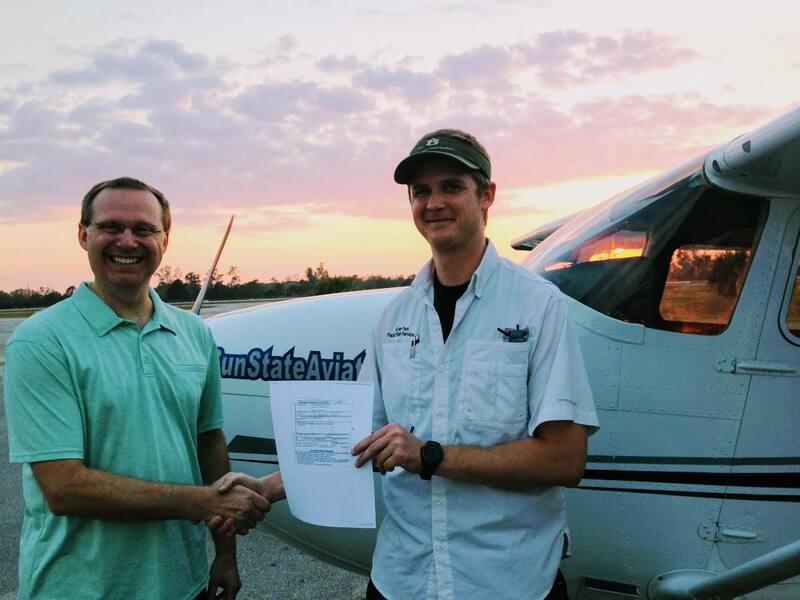 Congratulations to Thomas D., who passed his Instrument checkride. Way to go Thomas! 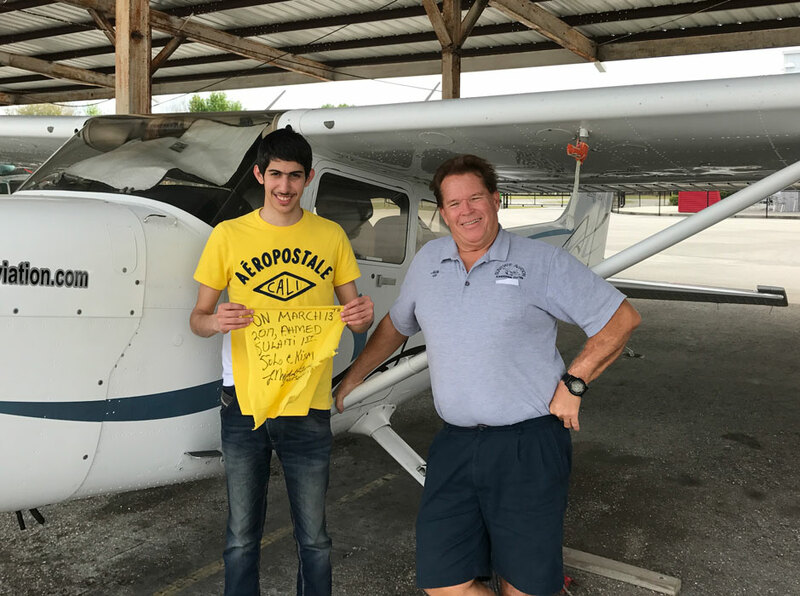 Shout out for Felipe who just passed his Instrument Rating check-ride! Way to go sir! 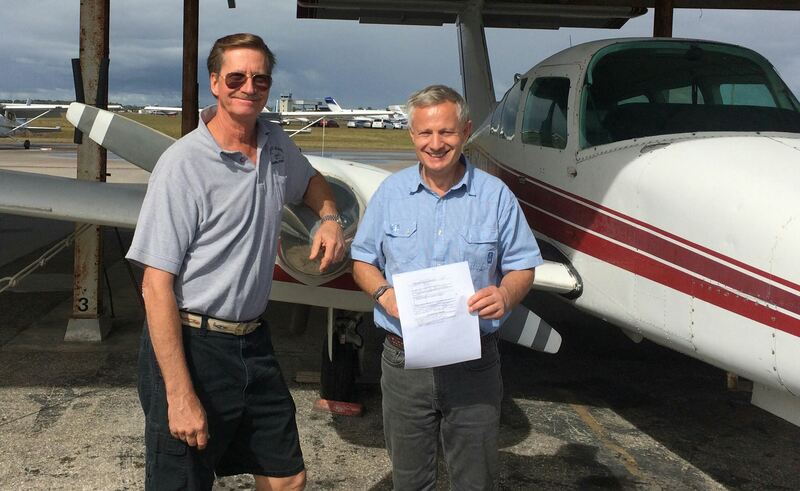 Congratulations to Jim S., who passed his Instrument checkride. Way to go Jim! 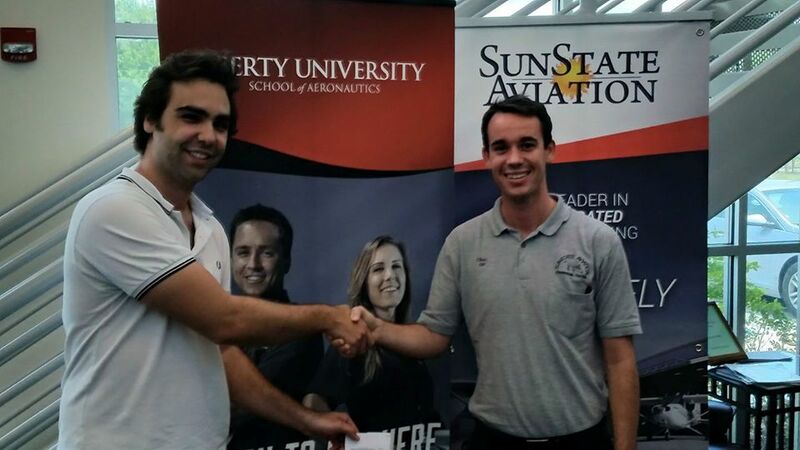 Congratulations to Levi, one of our Liberty University students, who just passed his Commercial Pilot check-ride! Way to go Levi! 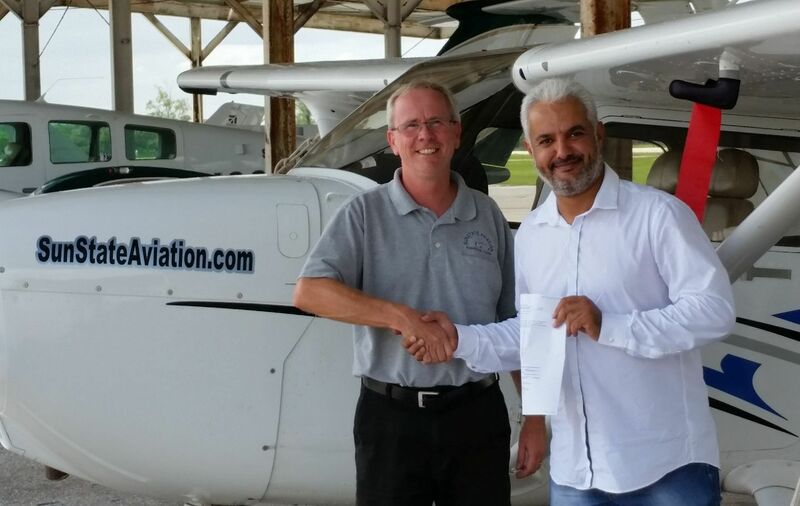 Congratulating Abdullatif who just passed his Instrument Rating check-ride. Way to go sir! 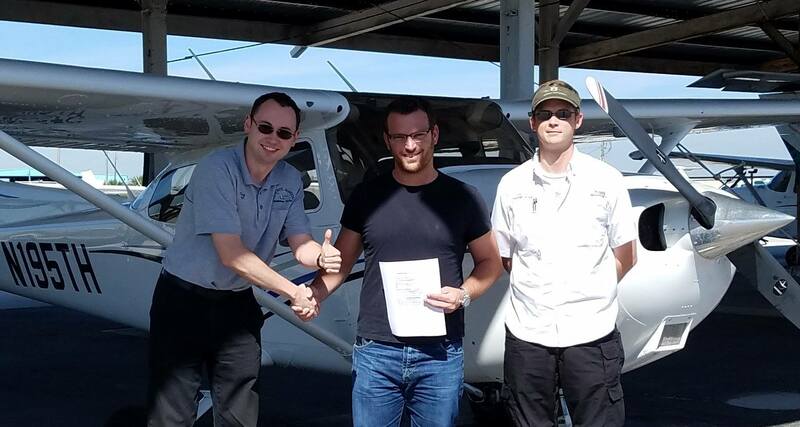 Let’s give a hearty congratulations to Cezary, who just completed his first solo! Way to go Cezary! 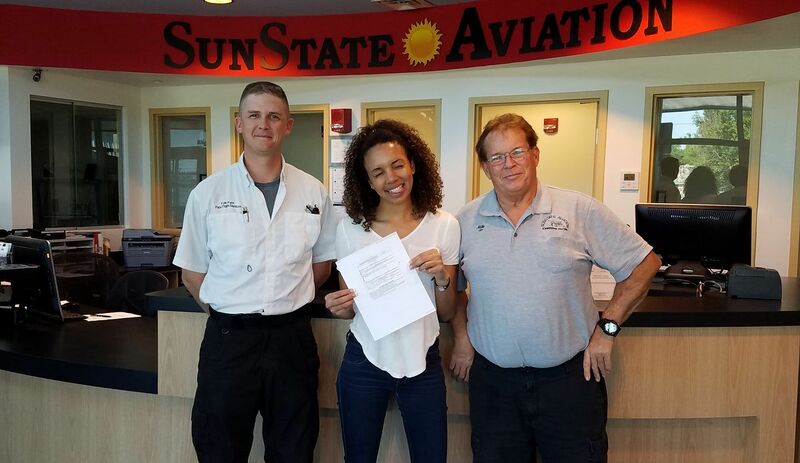 Let’s have a big shout-out for Breana, who just passed her #privatepilot check-ride! Way to go Breana! 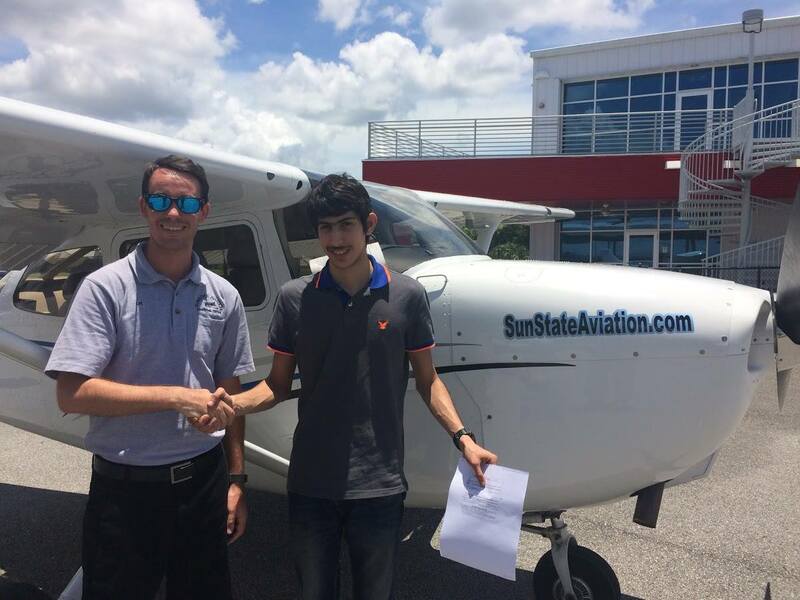 Congratulations to Ahmed who flew his first solo! Way to go Ahmed! New pilot in the house! 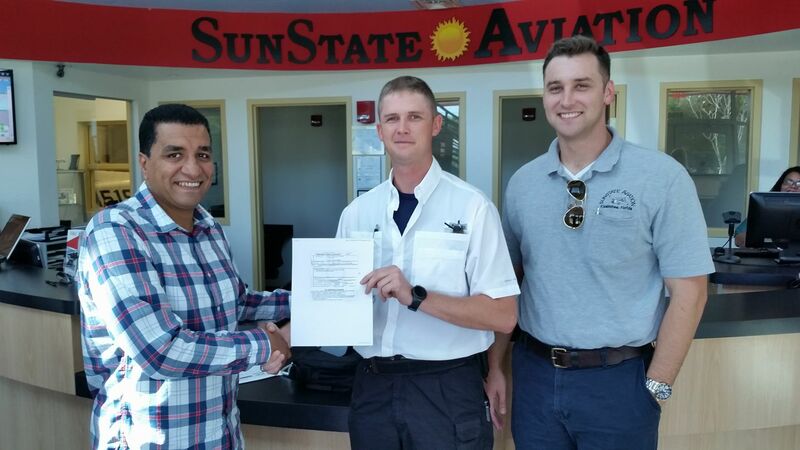 Shout out for Sanad who passed his #privatepilot check-ride today! 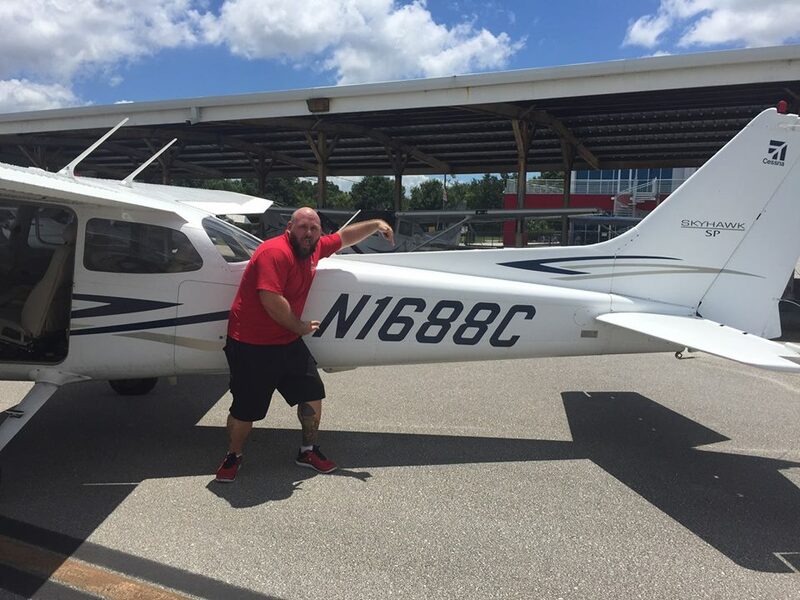 A big shout-out for Travis who just completed his first solo! 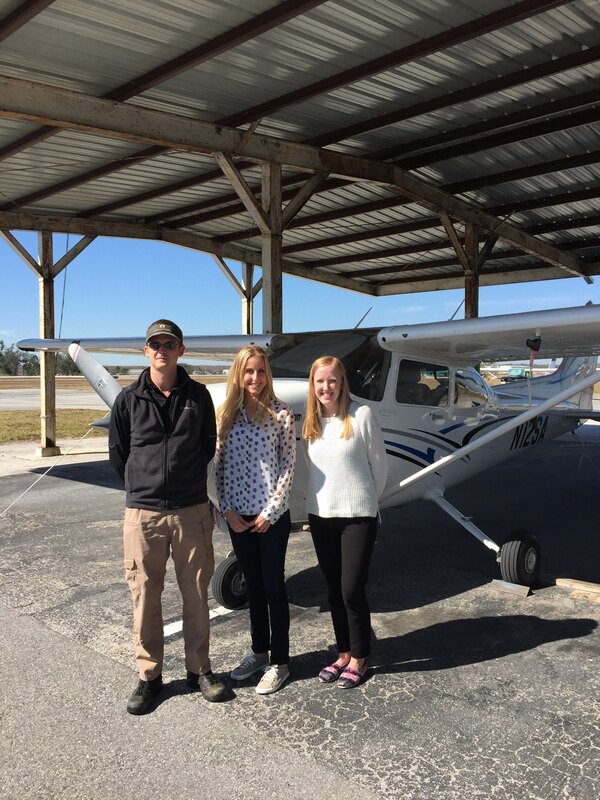 Congratulations Breana on your first solo! 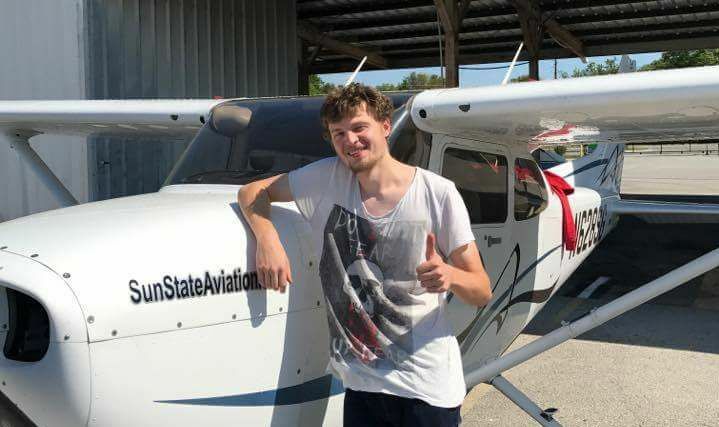 A big shout-out for Ewert who just completed his first solo! Way to go Ewert! 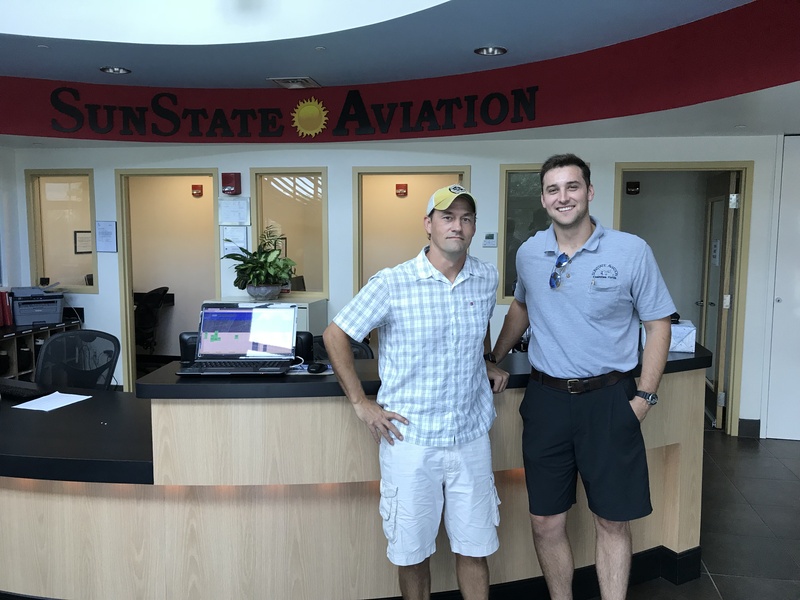 Congratulations to Sam for passing his Private Pilot check-ride! Way to go Sam! 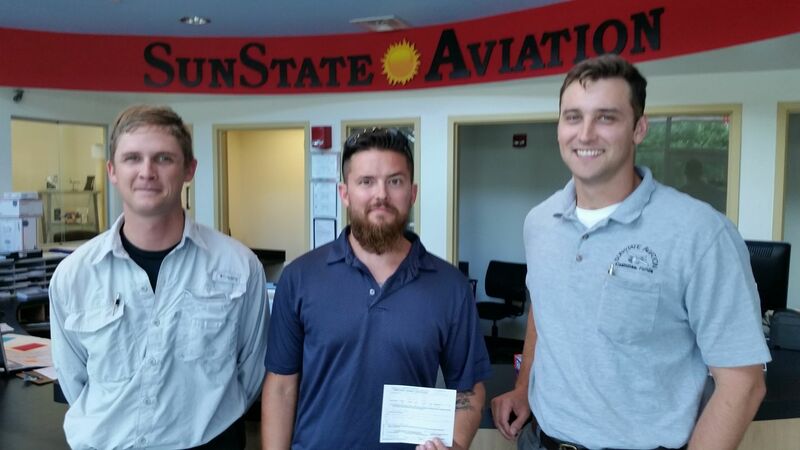 Micky (in the dark shirt) is our newest instrument rated pilot! 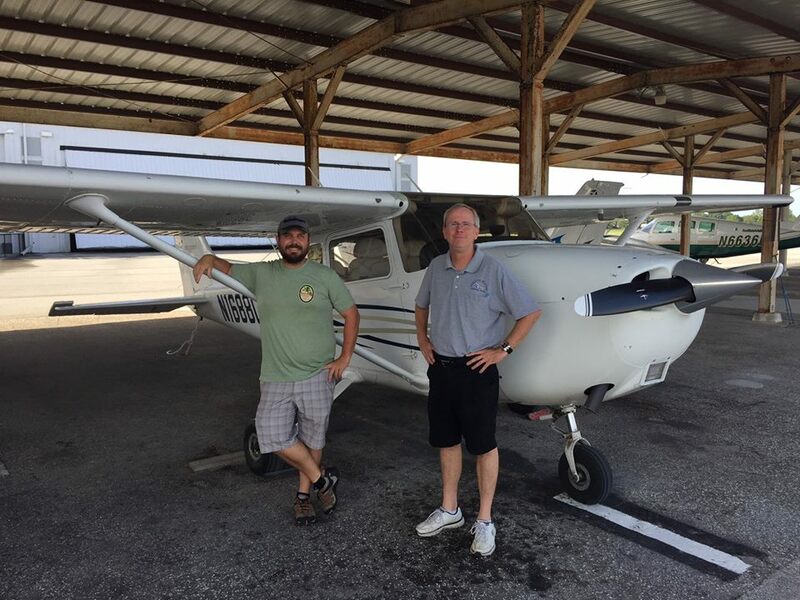 Congratulations Micky and flight instructor Oleg! Now on to Commercial! 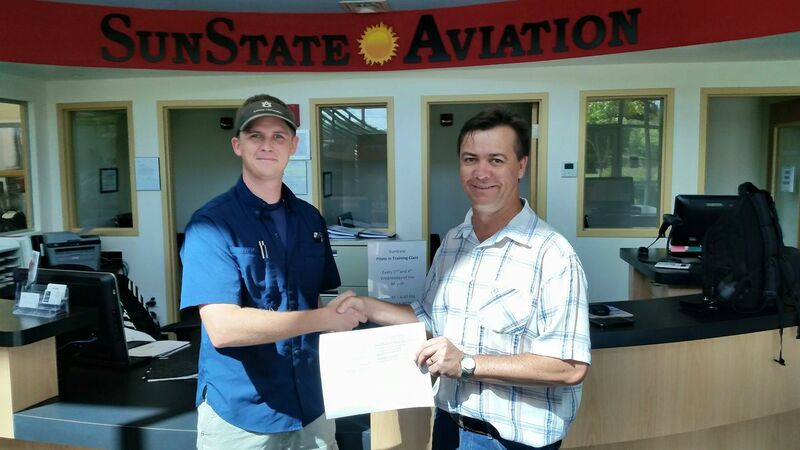 Congratulations to Derek L., who passed his private pilot checkride. Way to go Derek! 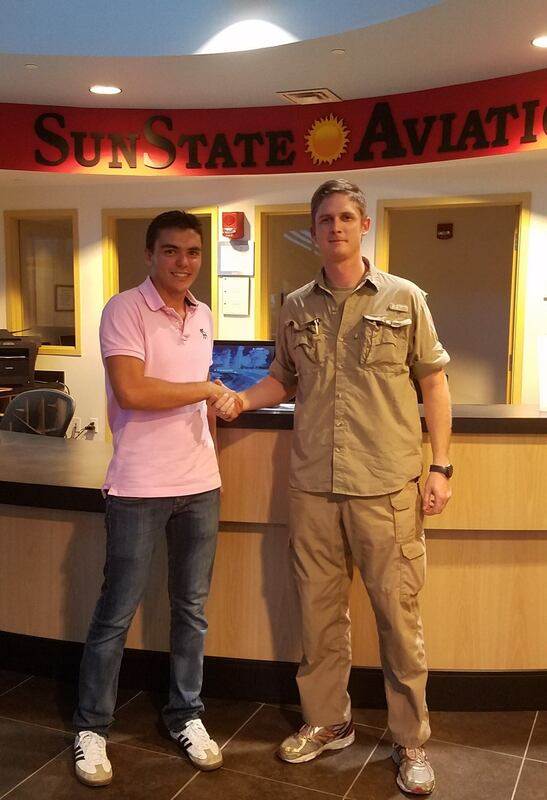 Congratulations to Abdullatif, our newest Private Pilot! Now on to the Instrument Rating. 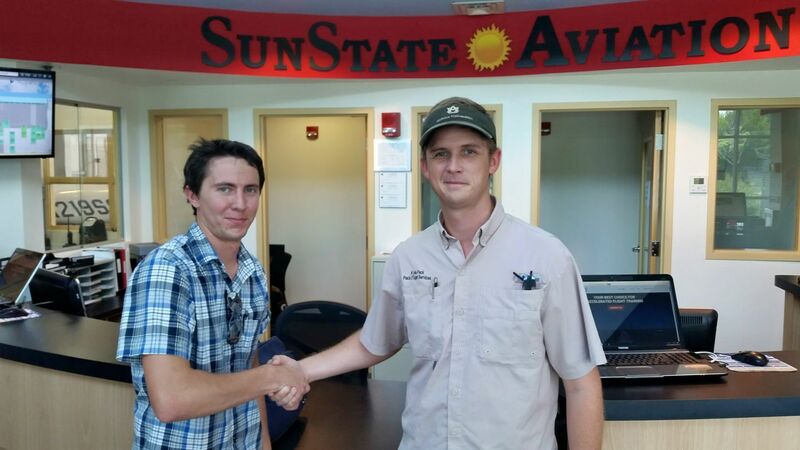 Tomas is our newest certificated Private Pilot. Congrats Tomas! 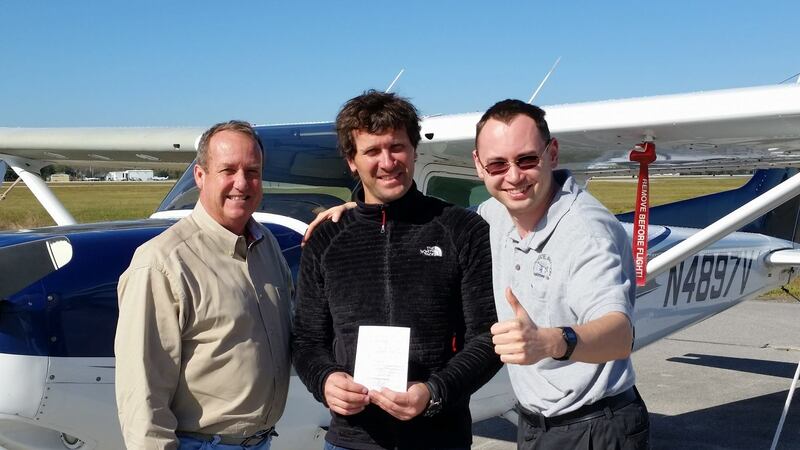 Congratulating Justinas, pictured here with his instructor Oleg and examiner Chuck. 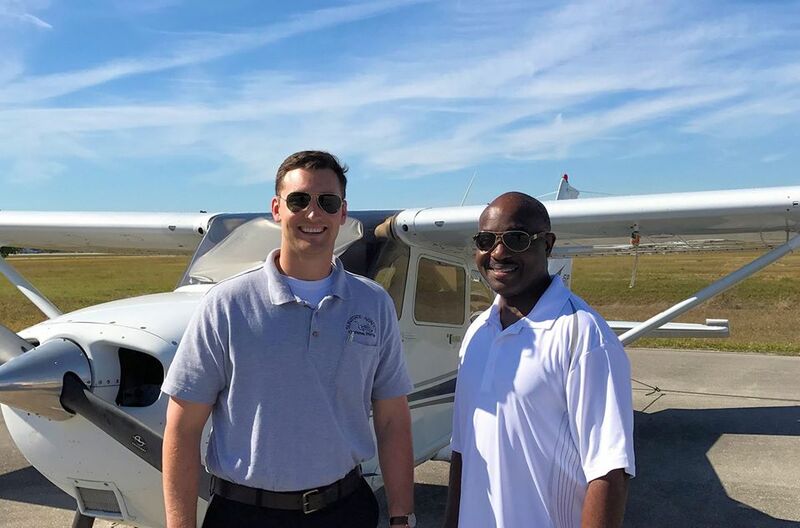 Justinas passed his Commercial Pilot certification check-ride today! Good job Justinas and Oleg! 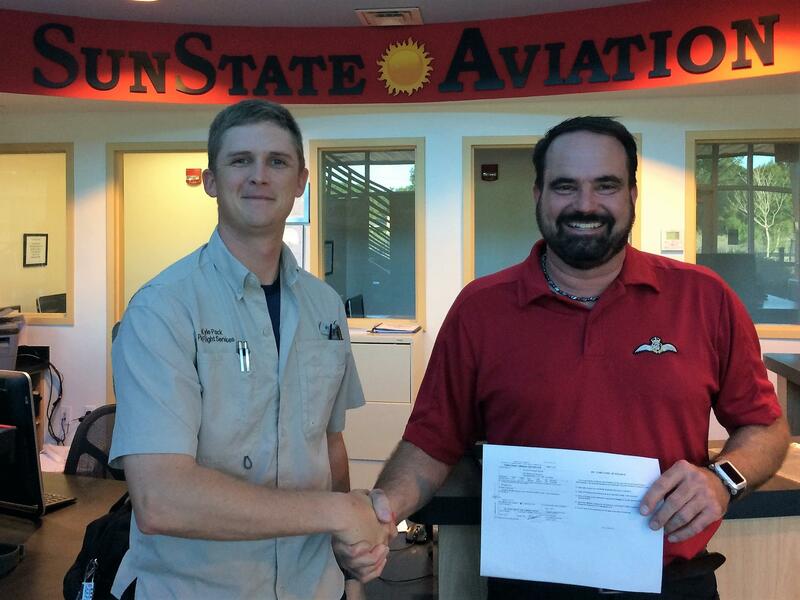 Congratulations to Curo who just added a Multi-engine rating to his pilot certificate. Way to go Curo!